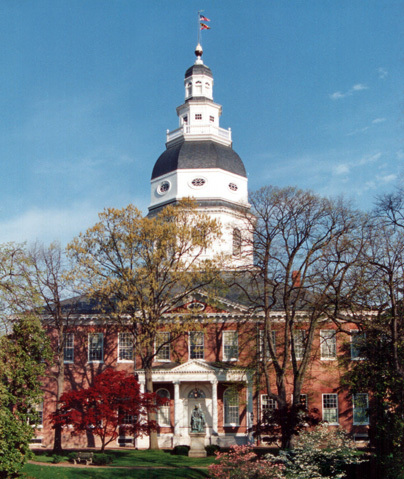 Annapolis isn’t just one of our most beautiful cities; it also offers a lot of dining and entertainment options. On top of that, it’s easily affordable. It’s a highly recommended vacation destination for anyone who lives on or near the east coast. In order to give you a good head start on your Annapolis vacation experience, we will offer some valuable information below. Let’s begin with Annapolis restaurants. 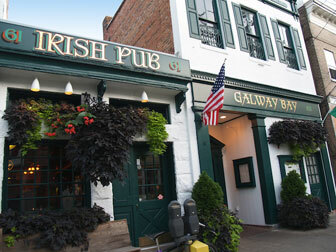 The highest-rated restaurant in Annapolis is Galway Bay, which offers an Irish environment. There’s a pub, of course, as well as a family dining room. If you choose to dine here, try the cottage pie or medieval beef stew. Also check out the daily specials, which offer great value. That said, the atmosphere is the best part, and that’s saying a lot. Other highly rated restaurants in Annapolis include Pusser’s Caribbean Grille, Ram’s Head Tavern, O’Leary’s Seafood Restaurant and Chart House. Pusser’s Caribbean Grille is the place to go for signature cocktails, waterfront dining and barbecue salmon. Ram’s Head Tavern has great steak, chicken, fish and crabs. There’s a full bar and take-out is available. O’Leary’s Seafood Restaurant has some of the best seafood in Annapolis. Try the Salmon in chipotle with ginger barbecue sauce. Chart House has good food and the presentations are impressive, but it’s the views that make it such a hot spot. If you eat at Chart House, try the Snapper Hemingway or Shrimp Fresca. Anyone who visits needs to take advantage of the Annapolis waterfront. While the Annapolis waterfront is nice any time of the year, it’s highly recommended you visit during the Annapolis boat shows. The biggest boat shows in the world take place here in early and mid-October. The Annapolis Sailboat show is from October 6-10 at City Dock and the Annapolis Powerboat show is from October 13-16. The best Annapolis shopping can be found at the Annapolis Mall, Lilac Bijoux, Capital Comics and Annapolis Ice Cream. Lilac Bijoux is a jewelry store. The rest of these stores are fairly self-explanatory. You will also find a lot of Annapolis events in Downtown Annapolis. These events include country fairs, a renaissance festival, book shows and more. Other downtown places of interest include USNA, the Maryland State House and Chick & Ruth’s Delly. If you’re still looking for more to do, there are plenty of attractions. One of the best attractions for kids is Pirate Adventures. Kids can dress up as pirates and man the ship on weekends through Halloween. If your kids are like most kids, they will be talking about this experience for years to come. A great attraction for everyone, as well as one with an extremely high traveler rating, is Quiet Waters Park. This is different than most parks because it offers so much while still managing to remain peaceful. There’s a gazebo, fountains, expansive lawns, an art gallery, a lounge, walking paths, a lake with benches by the shore and a dog park. When all else fails – it’s time to hit the movies, like Bow Tie Cinemas in the Westfield Annapolis mall. Bow Tie Cinemas offer 11 state-of-the-art screens in a theater dedicated to returning style and elegance to a trip to the movies. Everyone who visits Annapolis comes back with rave reviews. This should be a strong indicator that’s it’s time to arrange some new travel plans.